Thrush vintage is a 'new to me' shop and I think I'm in love because this shop make vintage shopping so EASY. I double dog dare you to go visit this shop and not find something you MUST have. Oh, and for the record, how amazing is that "neck tie?" So hard to choose. You are right this shop is amazing. Thanks for sharing. OH SO CUTE! I am fallin in love with this store! I want them all.. but the necktie is very special and could definitely stand out at the christmas party! Oh I love the necktie too. And the cardie! oh those are all so cute! how do you pick just one?! the necktie is awesome! 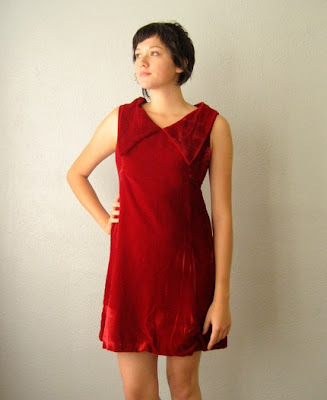 love the red velvet holiday dress and mustard sweater! The red dress is sooooo pretty!!! I love it! ok, so a did the double dog dare and checked out her site!!!! ugggg, (in a good way) NOW i will be spending lots of money:) such a great site!! Oh I know, her shop is amazing! I really love her dresses at Thrush I heart them all the time. 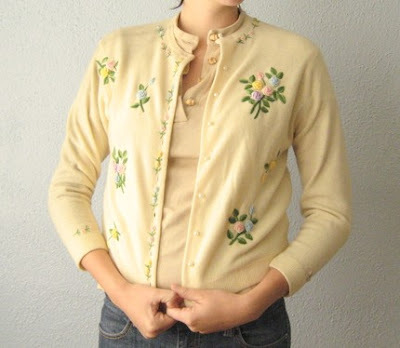 I love the cute cardigan with the flowers...amazing value, xv. 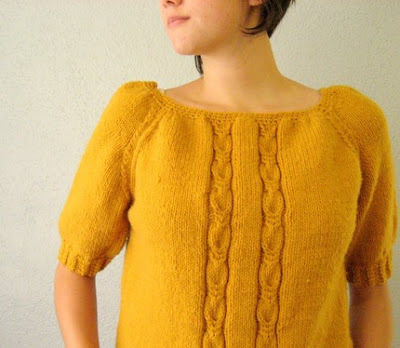 Mustard coloured cable knit - WOW! 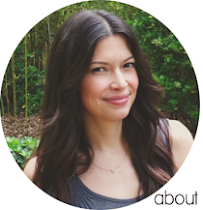 Must go check out this gorgeous shop - many thanks! I want it all!! So chic and beautiful! 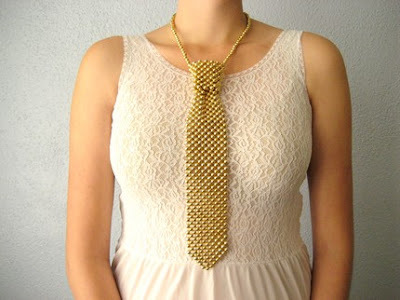 The gold necktie necklace is so awesome!!! 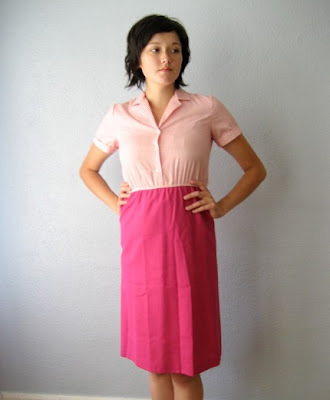 hehe 'candy striper dress' so cute!!! she has so many lovely things! the tie! shoot, i needed that yesterday. i'm doing a glamour project based on monday's post, see... oh well, can't have everything! OMG!!! It is very hard to choose. All of it is really very beautiful. neck tie = seriously freaking amazing!